LOS ANGELES—NBA officials formally accused center Marcus Camby Wednesday of exploiting a weakness in the NBA computer system, gaining access to the league's power rankings, and altering the Clippers position from 27th to first. "We were first alerted to a discrepancy Monday when we observed that the 41-9 Lakers were placed lower than the 12-39 Clippers," said NBA commissioner David Stern, adding that administrators knew something was wrong after double-checking the strengths of team schedules. "We realized Marcus was behind everything after noticing that his assists per game had gone up from 2.1 in 2006 to 17.3 this season." 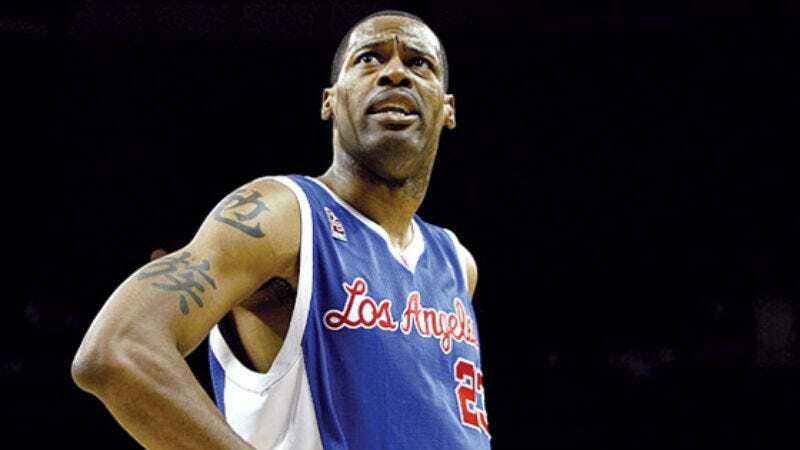 In 2004, Camby was suspended for one week after he unleashed the Mydoom computer virus on Defense Department computers.